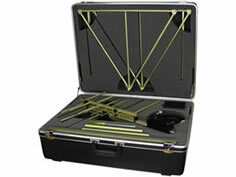 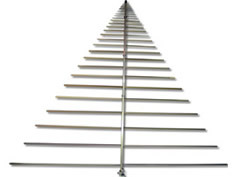 The A.H. Systems' SAS-515 Log Periodic Antenna is lightweight, compact and has been manufactured to ensure maximum gain and low VSWR. 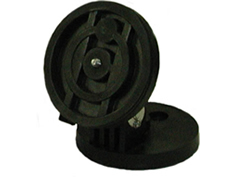 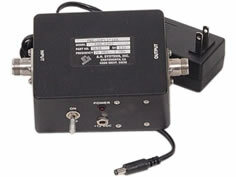 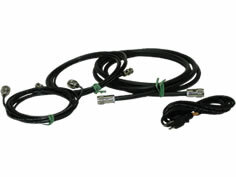 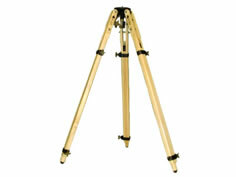 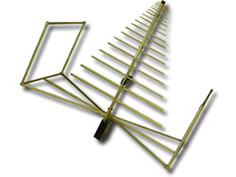 This log periodic antenna is able to provide directivity and gain while being able to operate over a wide bandwidth. 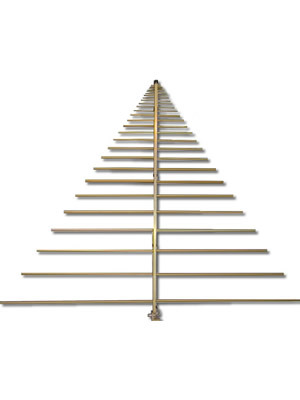 Whether testing inside a shielded enclosure or outdoors, this antenna will display efficient performance characteristics through the frequency range of 120 MHz to 4 GHz.